Quotations of July futures wheat in Chicago for the second consecutive day decline rapidly. In trading on Thursday, they lost another 3%, falling to 3-week low. A two-day loss amounted to $12,12. According to the AGN. Grain Online. 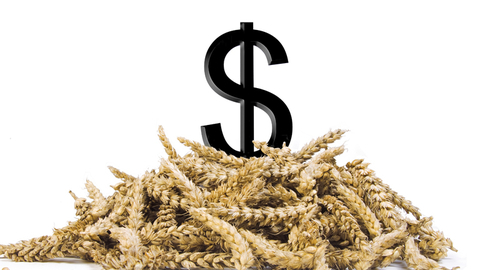 Investors continued speculative sales amid the awareness of the fact that the June USDA forecast concerning the fall of production in Russia does not change the situation of abundant wheat supply in the world, in General. Additional pressure on grain markets has been strengthening of the U.S. dollar concerning "basket" of major currencies.